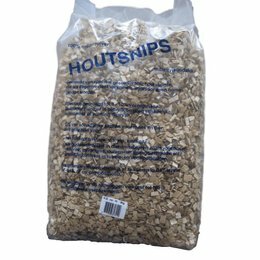 Beech chips is a 100% natural and eco-friendly bedding for birds, rodents and other similar animals. These products are dust-free and therefore ideal for animals with allergies. 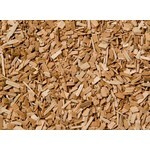 Beech chips also have a pleasant natural scent, are extremely dry and insulating.